Dubai: While much of Dubai property’s ongoing upturn has been built on premium and super-luxury properties, the first sounding out of “affordable developments” are starting to be heard. Recently, a top official at Deyaar Properties confirmed that the lookout was on a for a location in Dubai to fit in such a project. While developers are still working on ways to go about it, in the marketplace anything that is rated as accessible is getting snapped up, both in the sales and rental spaces. 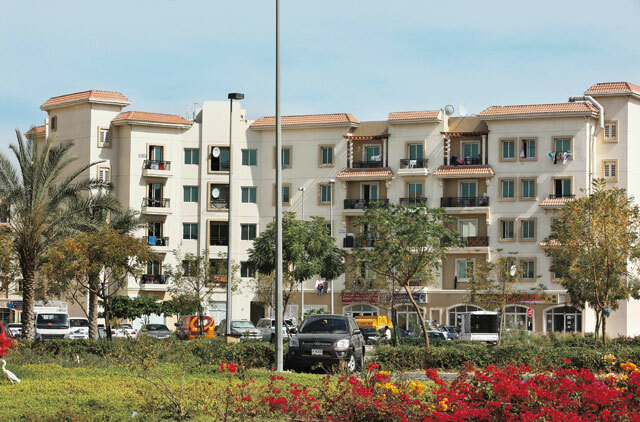 “Rentals at International City and the high-rises that got delivered in Sharjah in the last two years have already seen the impact of tenants trying to find a place that will be within their budgets,” said John Stevens, managing director at Asteco, the property services firm. “Areas in Ajman farthest away from Dubai are now seeing non-occupancy levels well below 15 per cent against 50 per cent during the downturn. Global Capital Partners (GCP), an investment group, has been giving serious thought to get into developing affordable homes in Dubai. To support its case, the company has been putting out numbers to show why. The Dubai Statistics Centre estimates reckon that only 13.5 per cent of the city’s population live in freehold areas. And as per the latest Land Department stats, just 1 in around 7 transactions are mortgage based. “The incidence of mortgages that are occurring are at the higher end of the price spectrum, implying that for the most part the middle-class is still not participating in the “wealth effect” of rising prices,” said Sameer Lakhani, managing director at GCP. “On the contrary, with rising rents taking a larger percentage of their monthly budgets, many are being forced into Sharjah and Ajman.